Keith L. Jones, age 72, of Ivory Road N.W., Dellroy, Ohio, died suddenly Friday, October 5, 2018 his residence. He retired in 2002 as a machinist for the Timken Company at Canton following 33 years of service. He was born October 1, 1946 in Shreveport, Louisiana and was the son of the late Calvin and Jeanette Lundunberger Jones. Keith was a 1964 graduate of Malvern High School and left home for military service shortly following graduation. 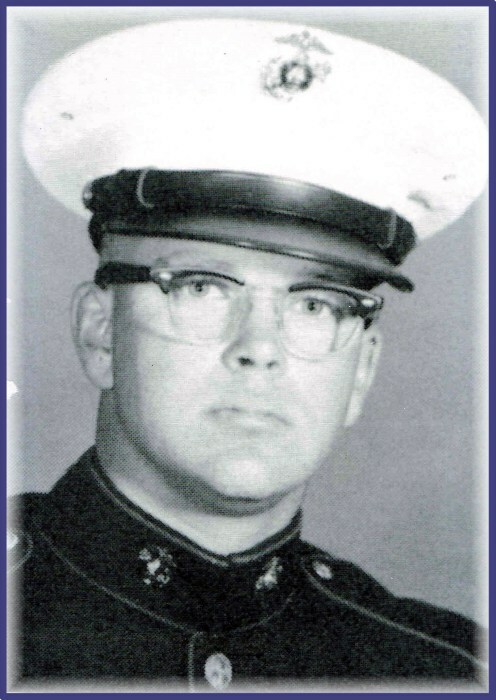 He was a proud U.S. Marine Corps Combat Veteran of the Vietnam War, having served in Da Nang in 1966 - 1967. He continued his relationship with his military brethren as a member of Leatherneck Nation. 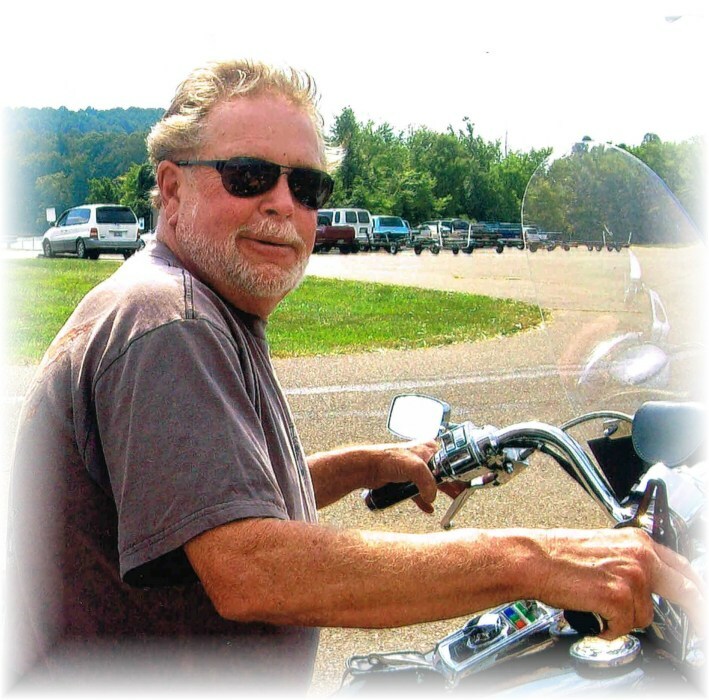 He was a car and motorcycle enthusiast who appreciated the freedom of riding his Harley-Davidson. Keith will be missed by his family and many friends, as well as those who benefited by his thoughtful actions and caring demeanor in his effort to help those less fortunate than himself. He is survived by his wife Sandra Kay Carpenter Jones, his high school sweetheart, with whom he would have celebrated 52 years of marriage this coming October 14th, two sons Michael (Sonja) Jones of Wilmington, North Carolina and Jeffrey Philip (Cindy Ann) Jones of Carrollton, OH, three sisters, seven grandchildren, one great- granddaughter, and his brotherhood of Leatherneck Nation. 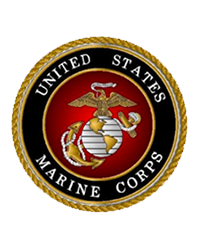 Funeral services will be conducted at 7:00 P.M. Wednesday, October 10, 2018 in the First Christian Church of Malvern, 4046 Coral Road N.W., Malvern, OH with His Legion of Brothers from Leatherneck Nation officiating. Calling hours will be held Wednesday from 5:00 P.M. until time of services at 7:00 in the church, where military honors provided by the Malvern American Legion will conclude services. The Baxter-Gardner Funeral Home at Sherrodsville is handling arrangements. In lieu of flowers, the family requests donations in Keith's memory be made to Leatherneck Nation, C/O Fellowship of Grace Church, 3206 Lincoln Way East, Canton, Ohio 44707. To leave an online condolence message please visit the funeral home website.